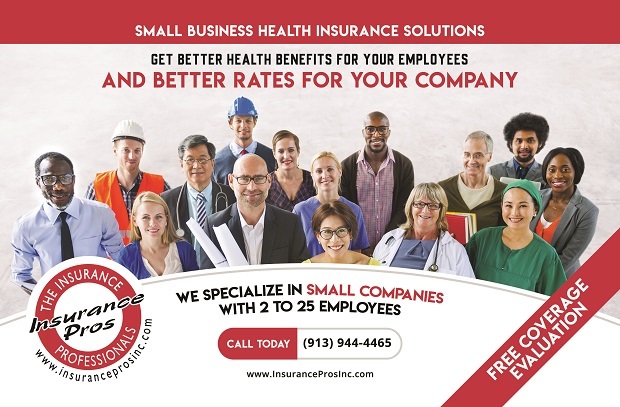 Do you feel the rising expenses of health insurance becoming a burden to your small business? Learn how you can lower these costs while also providing comparable benefits. We will show you opportunities available to lower rates for your small business. Even if you don’t currently offer benefits, this class will show you how. How can I affordably offer options superior to the individual Marketplace for my employees and my family? Small Business Owners with 4-20 employees. If you are currently offering benefits and wanting to lower your costs. If you don’t currently offer benefits and wish to do so but worry about the cost. Business owners who don’t have the support of a full-time HR manager. Business owners who don’t benefit from a regular comprehensive review of their employee benefits with their agent/agency or broker.